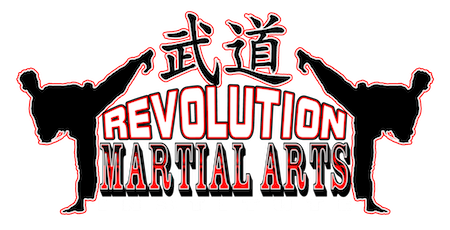 The Mission of Revolution Martial Arts is to provide you with the absolute best martial arts instruction! 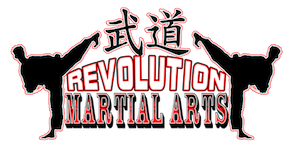 Not only will we teach you how to kick and punch and get in shape, but we will use martial arts as a vehicle towards your own personal REVOLUTION! We blend Traditional Martial Arts techniques and skills with modern Self-Defense and Fitness methods. Combined with the latest teaching principles in Character Development to bring you a facility where you can have fun while strengthening your Mind, Body, and Spirit.